The Paris dining scene can be bewildering for those first time travelers who have no idea where to start. 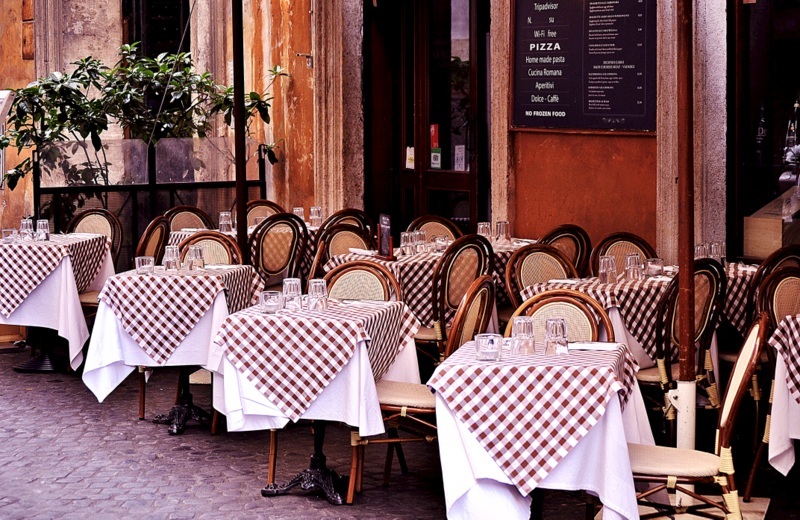 If you’re confused about the difference between a bistro and a brasserie, or if you feel intimidated by the prospect of going into any French restaurant and ordering a meal, then read on! 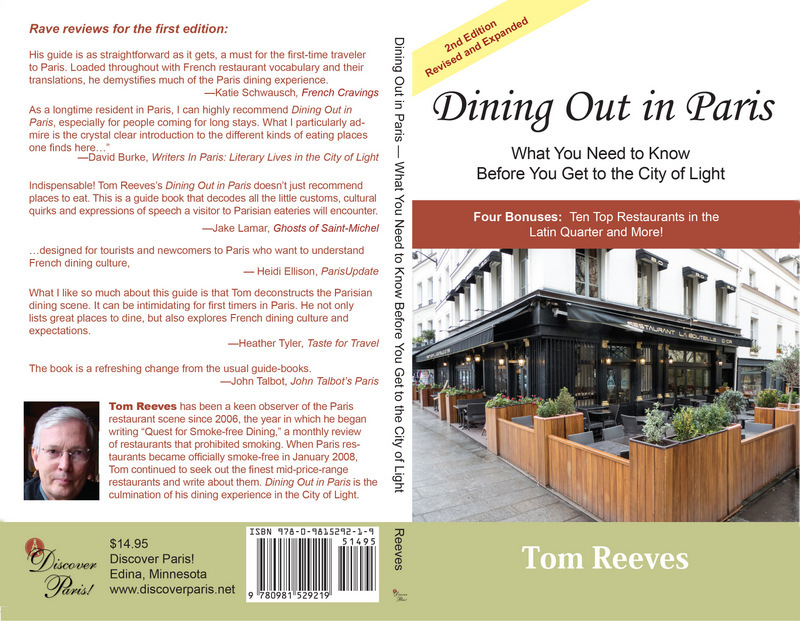 An expert on French food, Tom Reeves has recently published Dining Out in Paris – What You Need to Know before You Get to the City of Light to give first and even second-time travelers the knowledge and confidence that they need to enter into a Parisian restaurant to enjoy a fine meal. He shares a selection of tips and tricks from his book with us below. What do you love the most about French food? Traditional consists of hearty, stick-to-your-ribs dishes such as blanquette de veau (veal stew), andouillette (sausage made from pig’s intestines), rognons (kidneys), and os à moelle (bone marrow). There’s also the question of presentation. In French cafés one finds traditional dishes (such as steak and fries) arranged without too much fuss on a plate, but in mid-priced restaurants, one can see that care has been taken to arrange the food in artful ways. Before I came to France, I used to scorn artfully-prepared food as superficial, but I have come to appreciate it because the beauty of an attractively-prepared dish adds an extra dimension of pleasure to the meal. 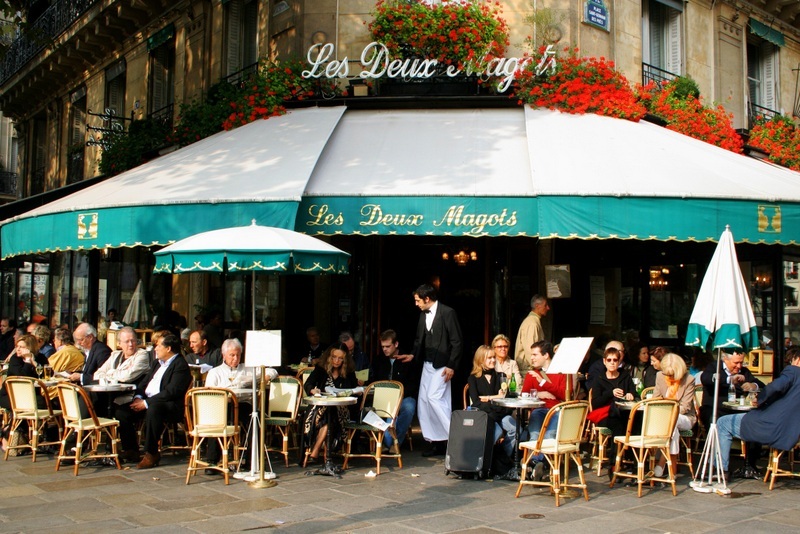 What do you love the most about eating out in Paris? I love sharing a fine meal with my wife every Friday evening in a new restaurant that we have carefully chosen to explore. We write a restaurant review every week and post it on our restaurant review page. I like the way that the French waiters leave us alone to enjoy our meal and conversation, without returning every five minutes to ask if everything is OK.
Tell us about your most memorable French meal. My wife and I dined at Le Céladon twice over the past twenty-four years, once to celebrate our wedding anniversary, another time to celebrate my birthday. This is an upscale restaurant where service is impeccable and food is superb. But, wouldn’t you know…I can’t remember what we ate there, just that it was a marvelous experience! But if it’s a memorable meal that you want me to recount, that would be a can of Tricana brand sardines from Portugal, toasted bread, and a pat of butter that were served to me for lunch at En Vrac. Accompanied with a bottle of beer and finished off with an American-style cheesecake, the meal was magnificent in its simplicity. The restaurant owner, Thierry Poincin, serves top-quality, somewhat rustic fare in a wonderfully informal setting. There is a myth that you cannot get a bad meal in France. Is this true? I’ve never been served really bad meals after the Internet came along. The Internet allows diners to research restaurants carefully along the criteria of location, price, food, service, and ambiance. One has to be willing to spend a fair amount of time on-line to find a good restaurant within a pre-defined budget. It takes me at least an hour of research to find a good restaurant for our Friday night dining adventure, but the result is well worth the effort. What are a few staple dishes every traveller should try? For the starter, the standard goat-cheese salad should be tried. The cheese is usually disk-shaped and served on lightly-toasted bread with a drizzle of olive oil and a mixed green salad. Sometimes it is served with a drizzle of honey and slices of fig. Foie gras (fatty duck liver) is often served in some form as a starter. Its rich, smooth, and slightly-bitter taste is extraordinary. For the main course, pan-seared scallops (called coquilles Saint-Jacques in French) will appeal to seafood lovers. 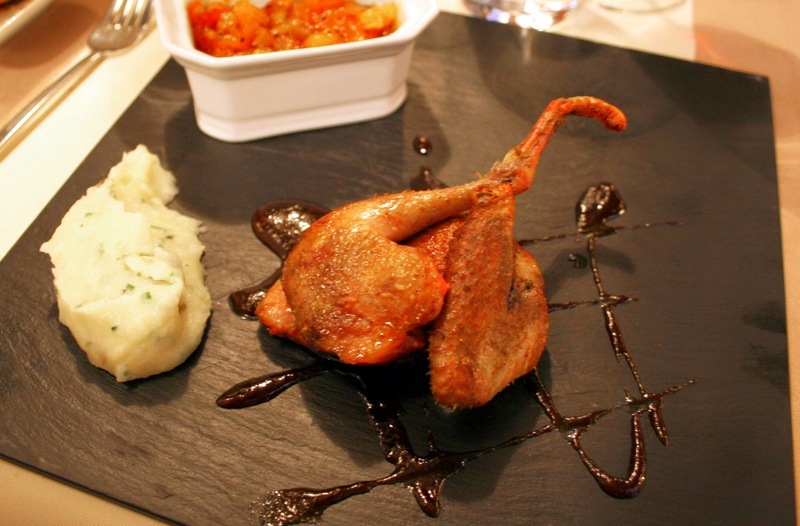 Roast pigeon is served during hunting season. Rack of lamb cooked rosé (pink) is always good. For dessert, the traditional crème brûlée (rich egg custard with a caramelized-sugar crust) is heavenly. 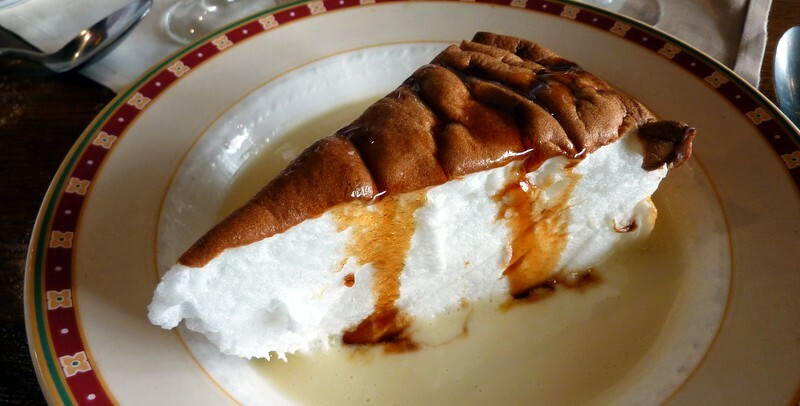 My favorites, mousse au chocolat (chocolate mousse) and ile flottante (meringue floating in egg cream), are homey, traditional desserts that are not normally served in mid-priced restaurants. Any quick tips for ordering from a French menu? There are normally two types of menus, the menu and the carte. The menu offers a selection of dishes at a fixed, overall price. For example, the menu might offer a choice of three starters (called entrées in French), three main courses (called plats principaux), and three desserts (the same word in French) for 25€. The menu is your best chance for ordering a full meal if you are dining on a limited budget. The prices of menus are especially attractive at lunchtime. Then, there is the carte. If you choose not to order from the limited selection on the menu, then you order from a wider range of courses à la carte. Your bill is calculated according to the price of each dish, not according to the fixed, overall price of a menu. As well as a food menu, the waiter will hand you a wine menu. The French drink wine with their meals, but if you are dining on a tight budget, keep in mind that ordering wine will often increase the overall cost of a meal by 33% to 50%. Do you need to dress up for a dinner in Paris? When my wife and I arrived in Paris twenty-four years ago we noted that many French dressed rather smartly for dining out. This is no longer the case, except in high-priced restaurants. Avoid, however, dressing too casually, such as wearing shorts with flip-flops, tattered blue jeans, or sweatpants, unless you are dining in fast-food restaurants or informal cafés. Do you have any tips for eating like the locals do? * Greet the headwaiter at the door with a cheerful “Bonjour” (at lunchtime) or “Bonsoir” (at dinner). * Don’t order Coca-Cola or coffee for the beverage accompaniment. Order water or wine. * If you want tap water, ask for “Une carafe d’eau, s’il vous plaît.” Otherwise, the server will assume that you want bottled water, which can be expensive. * Don’t anticipate receiving ice cubes with your water, and don’t ask for them. * If you order wine, select it after you place the order for your meal, not before. * Don’t look for butter to be served with bread and don’t ask for it unless you are in a high-priced restaurant. * Place your slice of bread on the table to the left of the plate. * Order coffee after dessert. * Allow time to linger and enjoy the meal and conversation with your companions. Don’t rush. * At the end of the meal, settle the bill at the table, not at the counter. * Exit the restaurant with a hearty Au revoir et merci! What is the difference between a bistro and a brasserie? A bistro is a small restaurant, usually a neighborhood one. Often, it serves only traditional French cuisine, but there are chefs who have opened small versions of their fine-dining establishments and call them bistros. In this case, you will likely find modern French cuisine. Brasseries traditionally serve Alsatian food, though other types of French food may be served as well. They often have continuous service (food is served all day), although we have been disappointed to enter a few that serve only at lunch and dinner. What about a boulangerie and a pâtisserie? Boulangeries are neighborhood bakeries where all manner of bread loaves, rolls, and flaky pastries are sold. 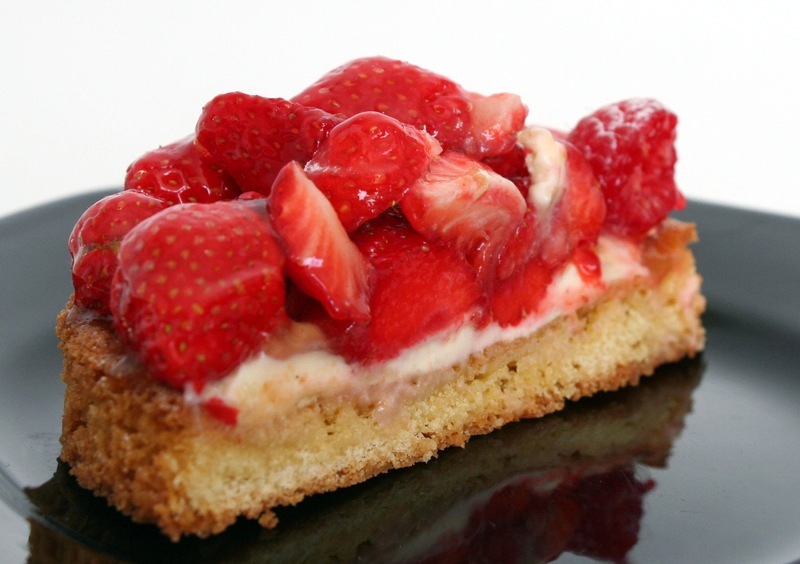 Pâtisseries are shops where pastries, cakes, tarts, and other desserts are sold. Many shops (boulangerie-pâtisseries) sell both breads and pastries. What is the standard for tipping in French restaurants? Tax and service are included in the restaurant bill. If you care to tip for especially attentive service, 5% of the total bill is a decent amount. What other secrets can we find when we buy your book? You will find reviews of ten of our favorite Latin-Quarter restaurants in Dining Out in Paris. You will also find ten reviews of our favorite fine-food establishments, including a bakery, a cheese shop and a chocolate shop. At all of the restaurants, we were treated courteously and we dined happily on fresh, well-prepared, delicious food. Tom and his wife moved to Paris in 1992 and have never looked back — living in the City of Light is like being on vacation 365 days of the year. He blogs about Paris and has published two books about the city: Paris Insights – An Anthology and Dining Out in Paris – What You Need to Know before You Get to the City of Light. He posts on Facebook daily, and writes a restaurant review once a week. 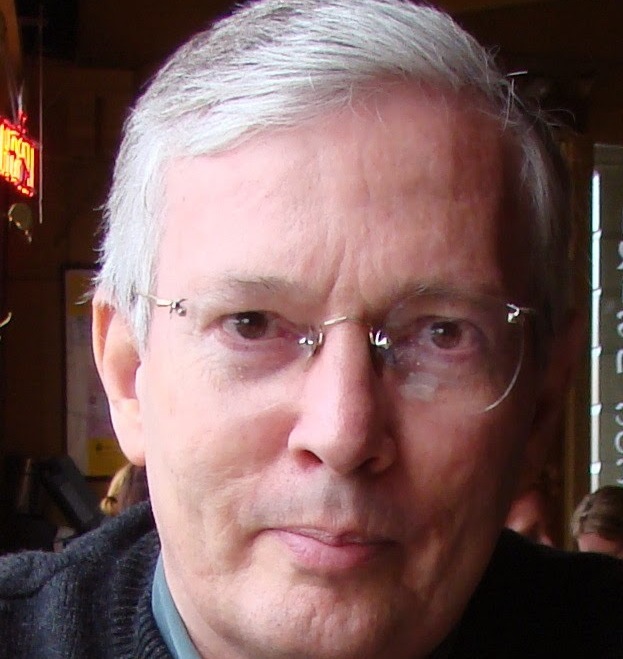 For ten years he wrote a monthly, in-depth newsletter called Paris Insights. Now he writes a “light” version called Paris Panorama. He gives a gourmet walking tour of the popular rue Mouffetard market street, the location of three of the fine-food shops reviewed in Dining Out in Paris. This was really helpful! We’ll be heading to France soon and you can never know too much! I’m so glad! If you’re soon heading to France definitely consider checking out Toms book – especially if you want to hit up the food scene :) Happy travels! Glad to hear! Let us know how you go and if you change your mind! Everything looks so delicious! Great guide for eating out! Thanks for sharing! Glad you enjoyed it! Happy New Year Mary! Very useful! Can you believe that when I was in Paris, I went to McDonals? It was years ago and I was young and stupid, but still… I do admit that the French food can be a bit complicated with all these names that have been adapted into other countries as well, but damn, they sure know how to cook! I did the same when I was there in 2007 – so don’t worry! Though I’ve since tried to make the effort to really get in touch with the local cuisine – dining out in France can definitely be intimidating, but as you said, they sure know how to cook if you can find your way through the restaurant process!! Really useful tips here – I’m not sure I ever really knew what a bistro and brasserie are. I’m not vegetarian but from the few times I’ve been to France, I always think it must be quite a hard placet to be vegetarian! Really glad you enjoyed the post! Happy New Year! Glad you enjoyed the post – thanks Clare! 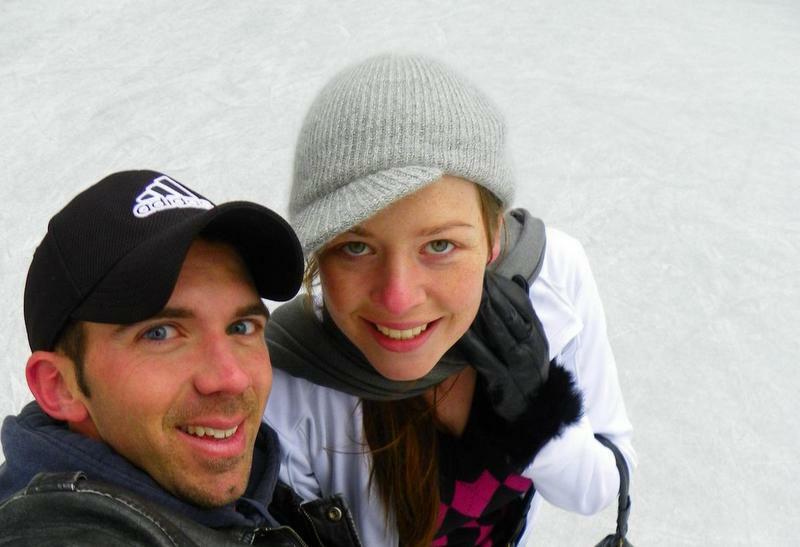 So very cool that you have been living in Paris – I would love to eventually spend more time in the city myself. We found it fairly difficult trying to eat out while there on our first few trips, but will be heading back soon armed with the new knowledge from Tom’s book – hopefully we can manage something better this time! My biggest problem in Paris is usually deciding where to eat, there’s so much choice! Great tips here, will use them when I visit Paris again. Very true! There are way too many great restaurants to choose from which is often the larger problem…though admittedly not a horrible problem to have :D! Happy and safe travels – enjoy your next trip to Paris! Awesome article Megan. Thanks for sharing this much helpful and useful information with us!